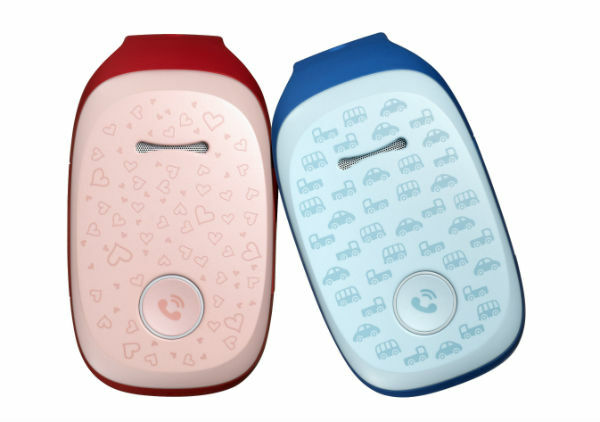 KizON is LG’s new wearable designed exclusively for pre-school and primary school children that offers parents a convenient way to keep track of their young children’s whereabouts. Utilizing GPS and Wi-Fi, KizON provides real-time location information allowing parents to track their children’s whereabouts on a smartphone or tablet. SEOUL, July 9, 2014 ― LG Electronics (LG) will extend the wearable experience to parents with children with its new KizON wristband. KizON is LG’s new wearable designed exclusively for pre-school and primary school children that offers parents a convenient way to keep track of their young children’s whereabouts. Utilizing GPS and Wi-Fi, KizON provides real-time location information allowing parents to track their children’s whereabouts on a smartphone or tablet. With One Step Direct Call, parents can easily communicate with their children as well as providing them with information on the location of their children throughout the day. And parents aren’t the only ones who can use KizON to communicate with a loved one. With one press of the One Step Direct Call button, children can also dial a pre-configured phone number, which can be changed at any time through a smartphone or tablet running Android 4.1 or higher. If the child fails to answer a call from any of the pre-configured numbers within ten seconds, KizON will automatically connect the call to let the parents listen through the built-in microphone. Another important function of KizON is Location Reminder, which gives adults the ability to pre-set the device to provide location alerts at specific times throughout the day. Battery life for KizON is rated for 36 hours and parents will be alerted via their smartphones when the battery on KizON falls below 25 percent. The band is constructed of eco-friendly polythiourethane (PTU) material that is water-resistant as well as stain resistant. A wide range of accessories featuring popular animation characters will be available for KizON, which comes in three attractive colors: blue, pink and green. KizON will make its public debut in South Korea on July 10 before its introduction in North American and Europe in the third quarter of this year. Details of availability and price will be announced locally.